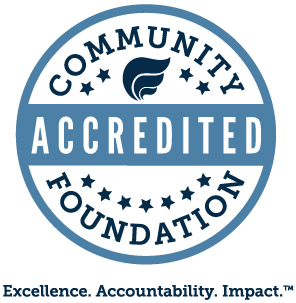 Cumberland Community Foundation manages more than 60 scholarship endowment funds created by local individuals, families and corporations who want to provide a path to higher education for future generations. These scholarships feature a wide range of criteria. 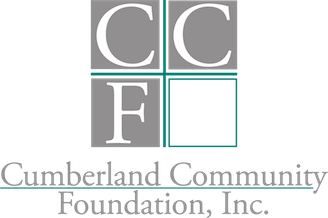 In 2018, Cumberland Community Foundation (CCF) awarded $ 670,000 in college scholarships to students from southeastern North Carolina through the Spring Award Cycle and the Robert H. Short Scholars Program. Click below for the list of scholarships selected by CCF’s Scholarship Committee through the Spring Award Cycle. 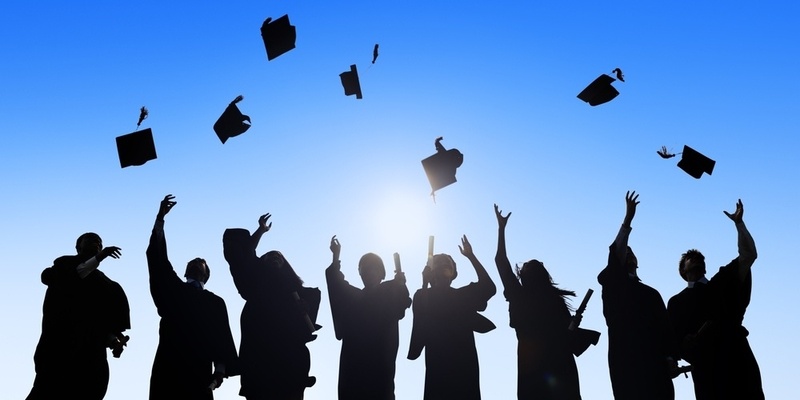 Many scholarships are renewable and may not be available to new applicants every year. Other scholarships are selected by the selection committees at the individual high schools. Check with your high school guidance office to learn about more opportunities. Watch this video to learn more about the Brenda Jernigan Memorial Scholarship.